cat has been out all night and is very tired. she’s lying asleep on her cushion. 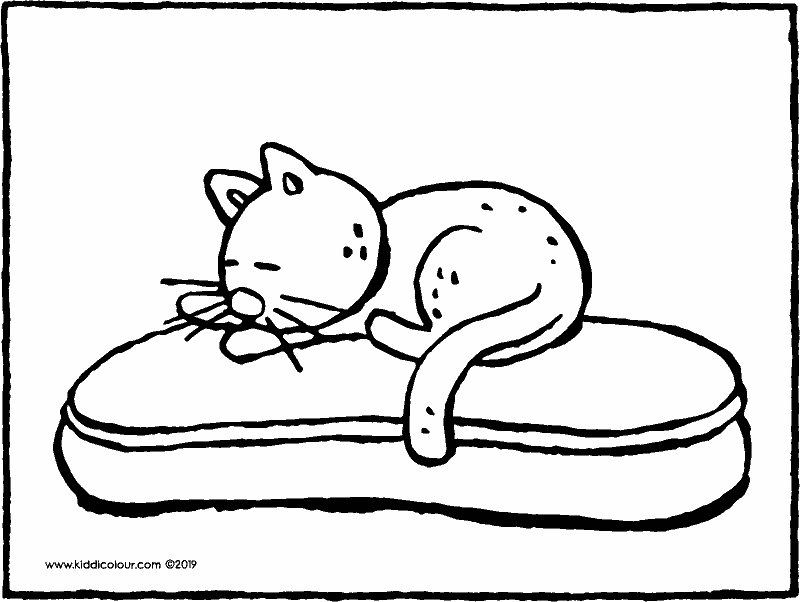 cat sometimes sleeps all day. shhh… don’t wake her up. use pretty colours to colour in this picture. 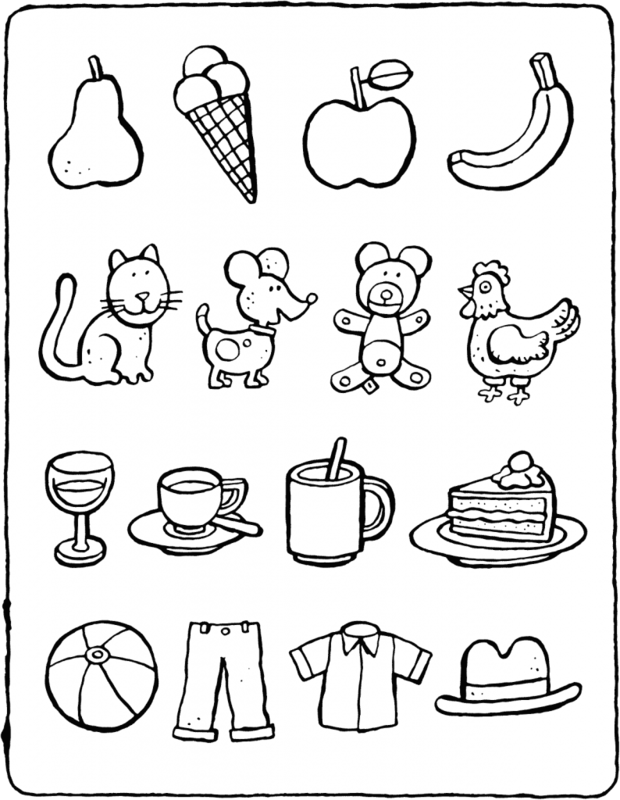 give the colouring page to the first cat you see. 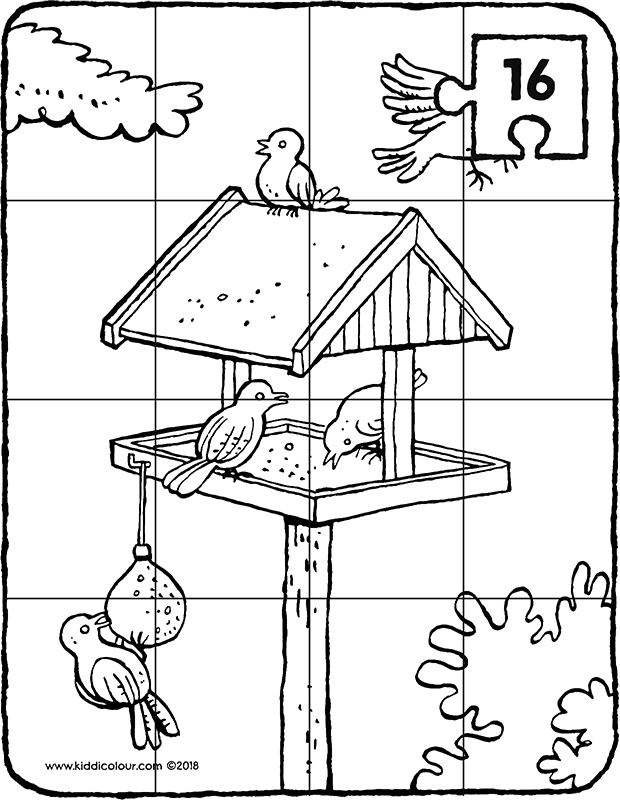 the birds are eating yummy things lying on the bird table. 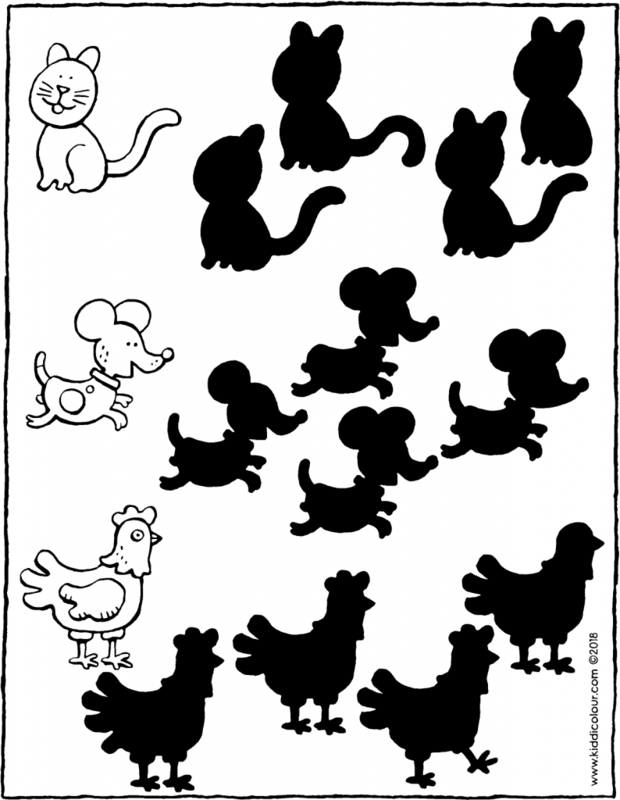 print out this puzzle on strong paper. first colour in the picture in bold colours. then cut out the puzzle along the lines. are you a cowboy or an Indian? 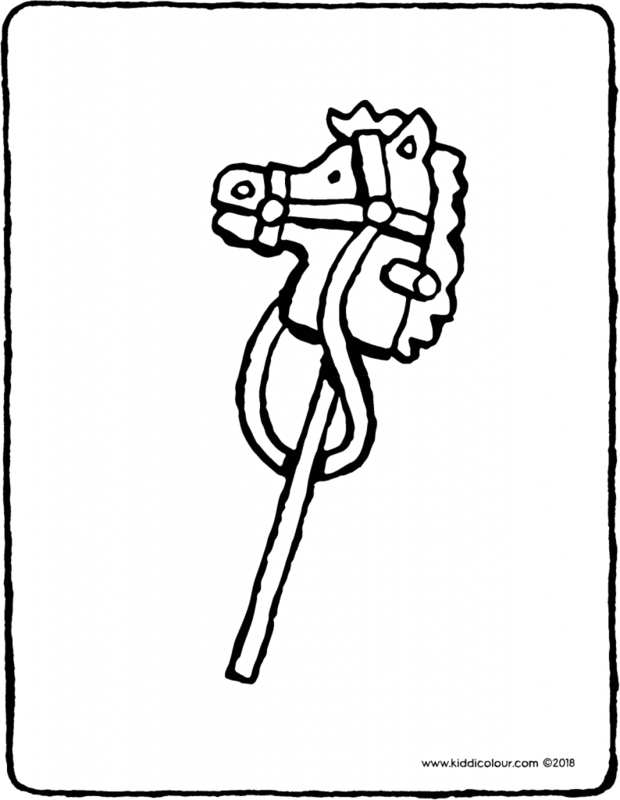 then you should definitely ride on this hobby horse. be kind to this horse. then the horse will be kind to you. 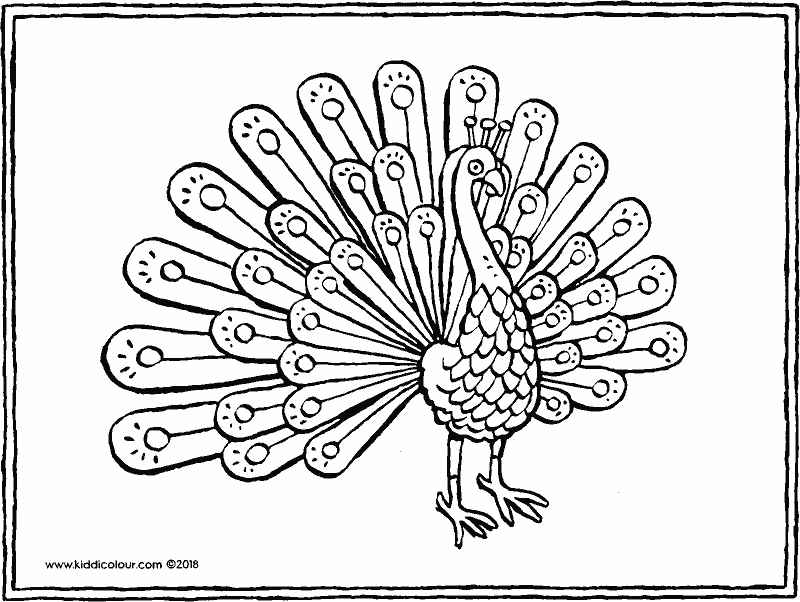 give the colouring page to an Indian or a cowboy. 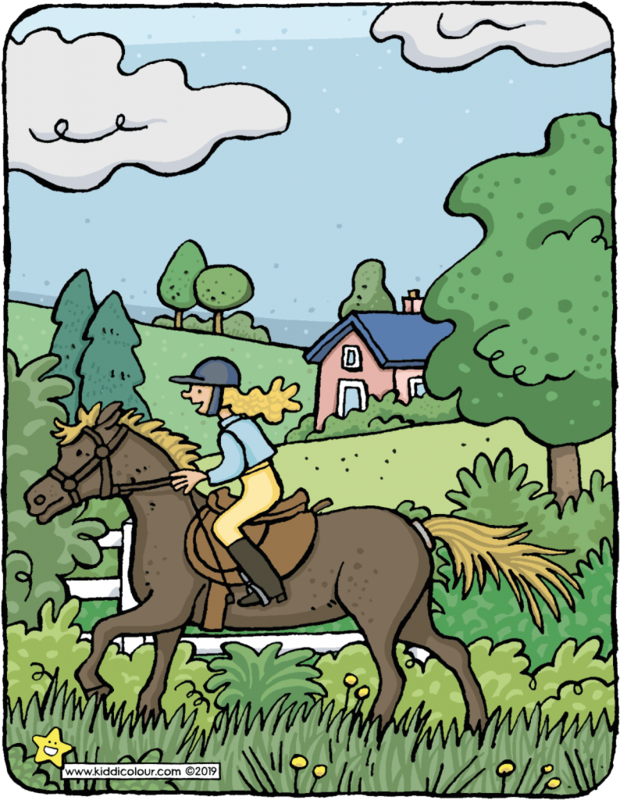 this girl is trotting on a horse through the countryside. print out this poster if you like horses. would you prefer to colour in the poster yourself? the peacock is a majestic bird. he has a beautiful big tail. his tail opens right out when he comes to say hello. and on his head there’s a crown. colour the picture with colours that you like. it’s night-time and there’s a bat flying through the air. 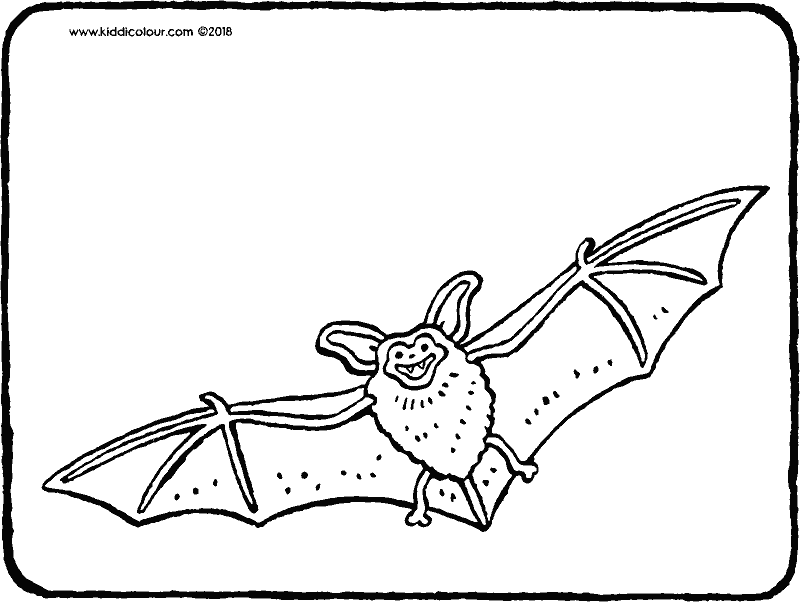 bats have poor eyesight, so they emit a high-pitched signal. this signal echoes off the objects around them. it stops them from bumping into things. when it’s dark, take the picture to your neighbour. perhaps you’ll feel a bat fly past. 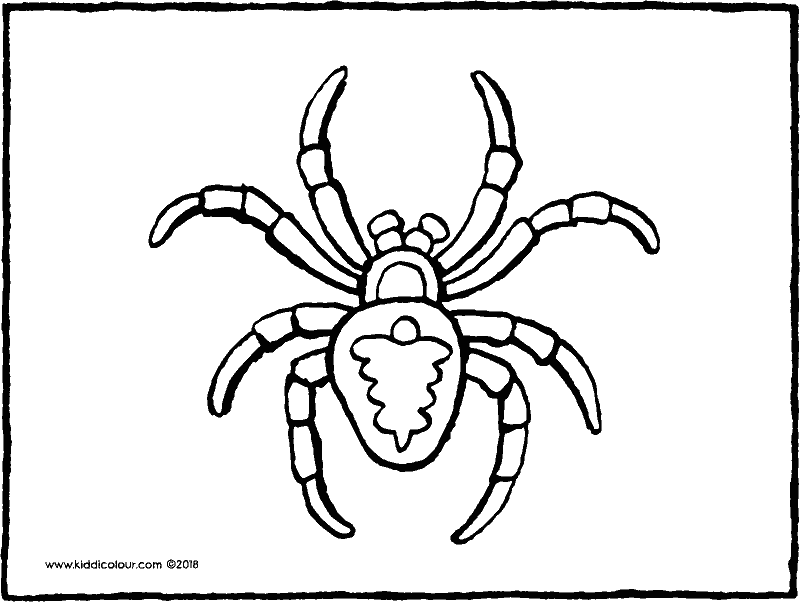 do you ever wonder how many spiders are crawling around in your house and garden? have you ever studied a spider’s web up close? 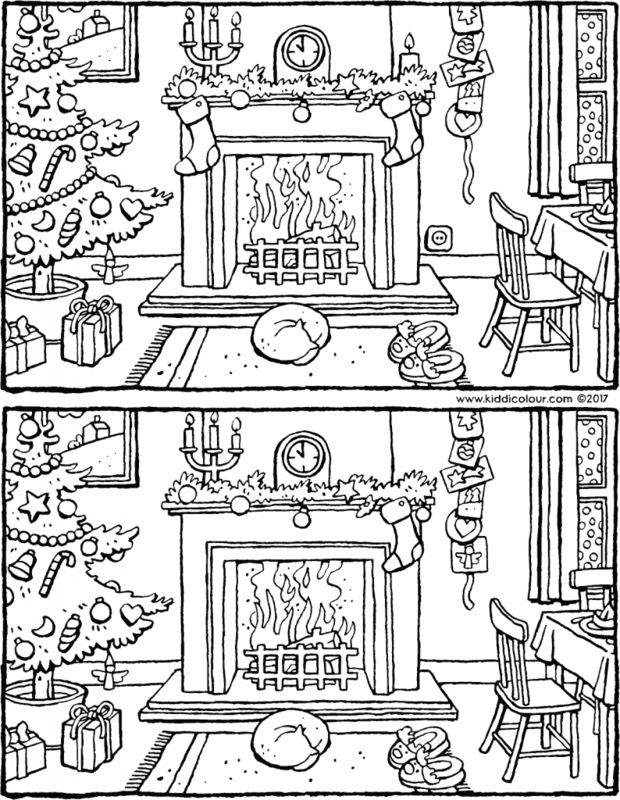 colour this colouring page in pretty colours. perhaps you can use the picture to frighten someone? this dog loves his dog basket. after a walk in the woods he goes to lie down in it. colour this picture in beautiful colours. 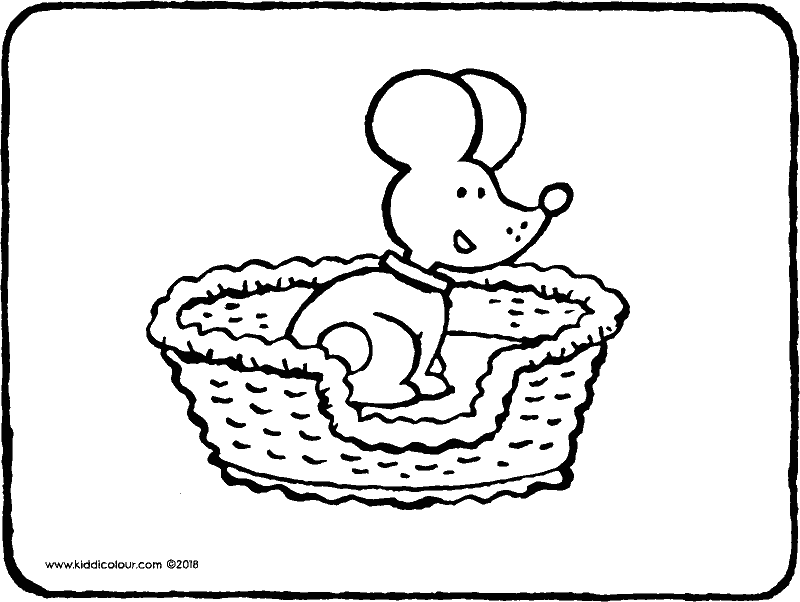 hang the drawing above the dog basket. you can store lots of different things in a cardboard box. 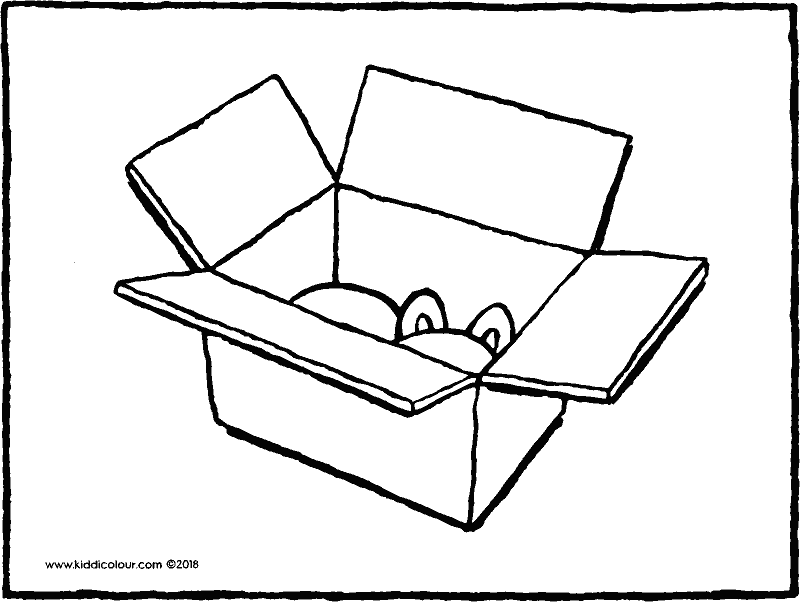 but sometimes you might climb into a cardboard box yourself. colour the picture in bright colours and put it in a box. draw a circle around the correct shadow for each animal. colour in the animals using colours that you like. 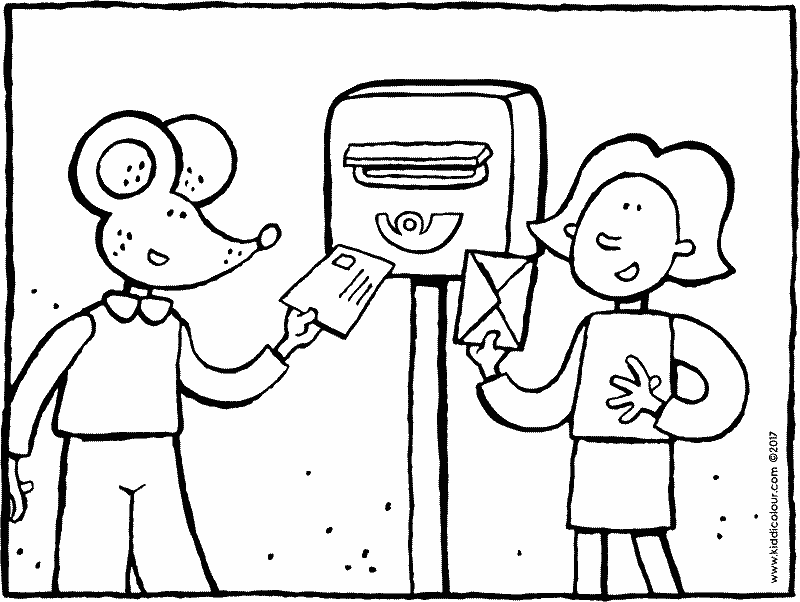 give the colouring page to your favourite animal. you often see camels in the desert. 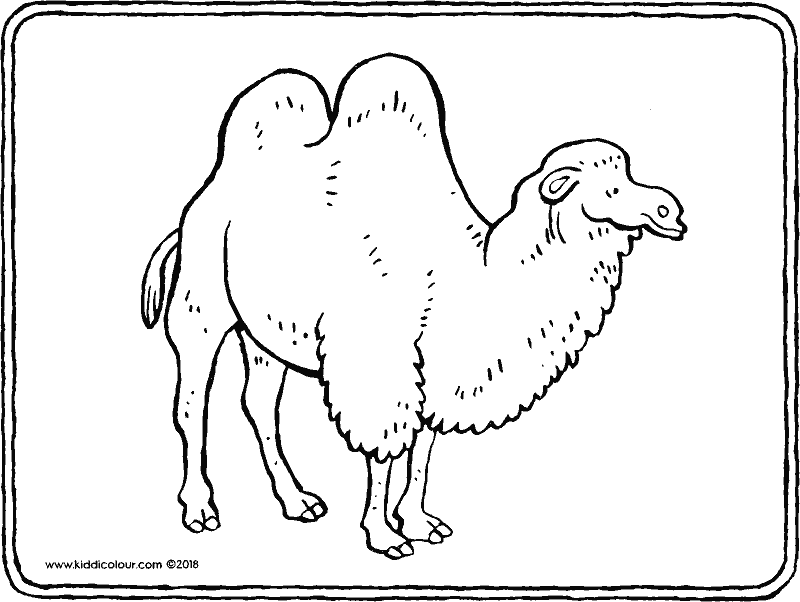 a camel has two humps. a camel can go a long time without water when it’s very hot. hang the colouring page next to the toilet.